Marsha A. McLean (b. Sept. 3, 1940). Resident of Newhall. Santa Clarita City Council member, 2002 to present. Mayor in 2007, 2011. 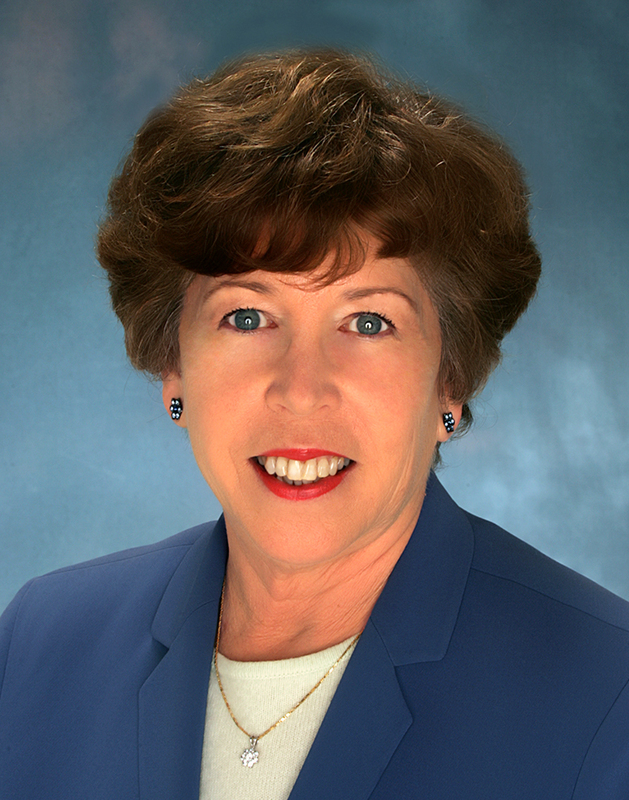 [City of Santa Clarita 2013] — Marsha McLean joined the Santa Clarita City Council in 2002. During her tenure, McLean served as Mayor in 2007 and 2011. She brings her passion for small business, regional transportation, the environment and local government to her work as a councilmember. Over the years, Marsha has served the community in a number of ways. As a Program Analyst for special projects for the City of Santa Clarita, Marsha monitored and provided legislative information to City staff and assisted in grant writing. Prior to her work at the City, McLean worked for the Los Angeles Police Department and for a Los Angeles City Councilman. McLean’s experience also includes work for the U.S. Government at the American Embassies in Tel Aviv, Israel and Paris, France. After learning to speak French, McLean served as a liaison to French citizens on cultural exchange programs for the U.S. Information Agency. As a council member, Marsha is committed to working with the community to protect the environment and quality of life for our residents. Marsha is the founder of the S.C.V. Canyons Preservation Committee which successfully co-sponsored legislation to acquire funds for the preservation of Whitney and Elsmere Canyons. She also rallied citizens, business organizations, environmental groups and state and federal legislators to save Santa Clarita from being home to the world's largest garbage dump that would have been seen from our valley floor and would have loomed over the ridgelines of Elsmere Canyon to one and one half times the height of the Washington Monument. McLean was elected to serve as the 2007-2008 President of the Los Angeles County Division of the League of California Cities; has served on the Board of the State League of California Cities; and represents our City and the North County on the Transportation Policy Committee and High Speed Transportation sub Committee of the Southern California Association of Governments. McLean is passionate about the need for enhanced, regional transportation and as such, is dedicated to working with organizations throughout Southern California to identify efficient and effective solutions for the future. McLean is a successful small business owner who understands the important role businesses of all sizes play in the stability of a community. She values family and enjoys spending time with her husband of 30 years, three children and six grandchildren. McLean also believes in giving back to her community and throughout her 30 year career has actively worked with 17 nonprofit organizations.